As they say “It’s all in the Vision”. Keeping a long-term view, DishTV, India’s most trusted DTH brand has taken a revolutionary step with the launch of its “HD for all” initiative thereby breaking barriers that made HD niche and effectively making it a mass product. While market charges access fee to provide HD channels, DishTV will now give the access to popular HD channels to all subscribers. This move takes away all inhibitions involved in switching from SD to HD, bridging the gap between both subscribers. Extending this initiative on holistic HD viewing experience, DishTV has unveiled its new TV campaign ‘Har Dish HD’. The new TVC featuring Shah Rukh Khan effectively communicates DishTV’s innovative proposition of offering HD channels along with all its popular packs starting as low as Rs.169+ taxes. The TVC is set in a typical Indian household where all decisions keep family at the centre and the woman of the house is involved. The TVC opens with the man of the house boasting about taking a new DishTV connection with HD for the family. The USP of 5 times better picture quality than a standard resolution quickly grabs everyone’s attention except for the mother who is concerned that her son has got something expensive. While the protagonist claims that no expense is enough for the family, the exciting reality of it actually being at no extra cost is laid bare by an ad coming on TV where Shah Rukh Khan reveals DishTV’s new HD for all initiative wherein all DishTV customers will automatically get HD. The campaign is targeted at young decision makers of the house who aspire for HD but are restricted by their perception. And now with every DishTV connection enabling HD viewing, DishTV TVC informs them that HD is now available “Automatically”. The film, which is conceptualised by the ad agency Enormous Brands, celebrates the relationship between various members of a family and brings alive the concept of watching TV together. 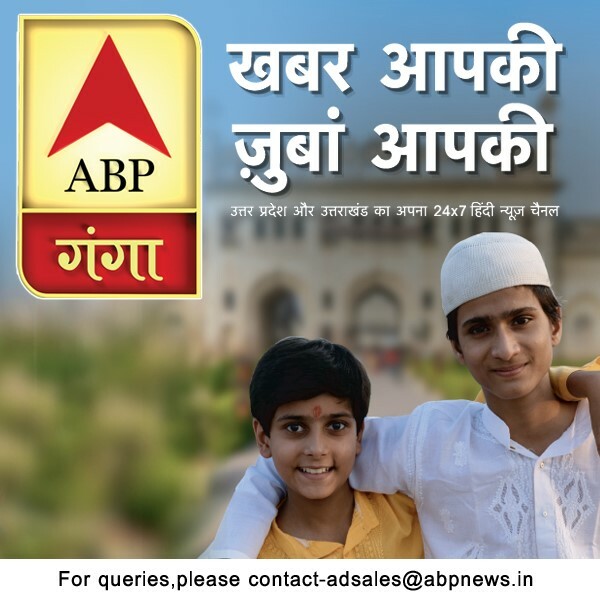 The campaign will be spread across all media – TV, Print, Online and Outdoor. “Television has always been the centrepiece of all household conversations and gatherings. When people sit together, many interesting family dynamics create a new story every day. We wanted to capture such interesting scenarios to tell a story about the product. The HD offering finds natural traction in today’s progressive households and the various stories that unfold around this product offering, form the basis of this campaign.” Said, Mr. Ashish Khazanchi, co-founder, Enormous Brands, the agency behind the communication.